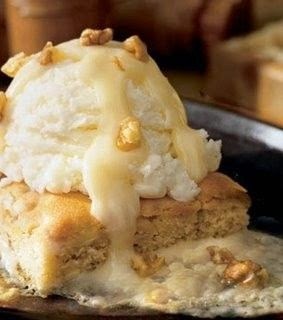 Applebee's Blondie Brownie Recipe | FoodGaZm.. Nothing beats the comfort of a nice gooey brownie. The brownies that bring us the most comfort are of course the Blondie Brownies from Applebees! Keep your comfortable eating pants on and enjoy the deliciousness of these brownies from your own home with the Applebee’s Blondie Brownie recipe.